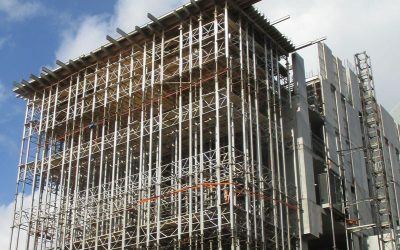 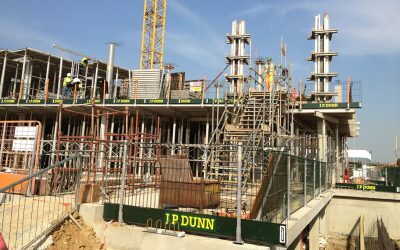 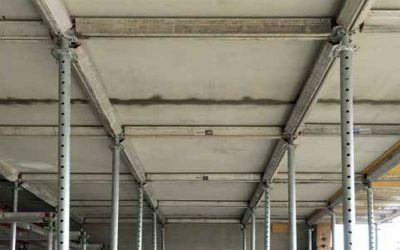 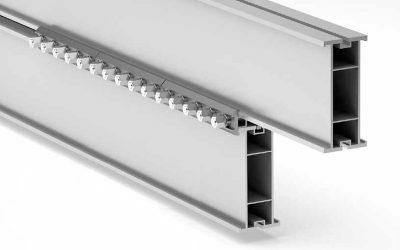 Titan 225 aluminium formwork beams can be combined with Titan friction clamps, giving shear-resistant bridging beams with a higher load-carrying capacity. 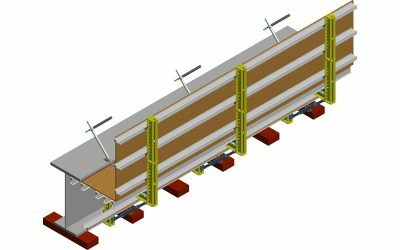 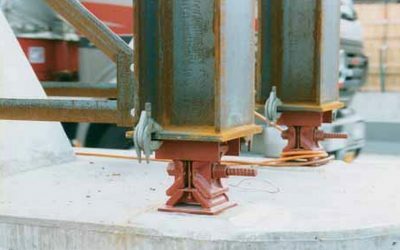 The WK wall-mounted supports represent a falsework alternative, where elaborate and expensive temporary foundations would otherwise be necessary and openings for traffic kept clear. 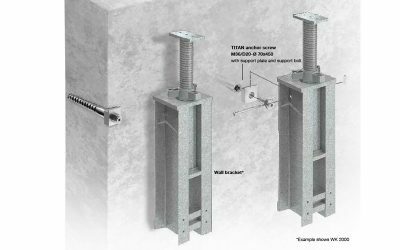 An effective way of forming parapets on bridges, the Parapet Bracket system offers full adjustability and high carrying capacity.